We have a long-established commitment to the local environment and community - the home territory of the Ka:'yu:'k't'h' - Che:k:tles7et'h' (Kyuquot-Checleset) First Nation. With local ownership in Kyuquot and on Vancouver Island, West Coast Expeditions is working toward significant lasting contributions to the economic and community development opportunities for the Kyuquot people and area...and to supporting and promoting models of wilderness-based eco-adventure tourism elsewhere. ...more is also described on our Responsible Ecotourism page! We cherish the friendship and trust that is shared with the residents and businesses of the area. 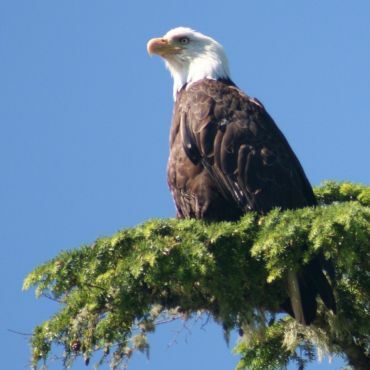 We also work closely with industry groups, researchers, graduate students, and conservation and government agencies (e.g., BC Parks, BC Forest Service) to help foster understanding and stewardship of the local community, environment and associated protected areas - supporting the interdependent elements of successful and sustainable adventure travel on Vancouver Island and in BC. Recognized since 2013 by Destination Canada and Destination BC as delivering a Canadian Signature Experience, which showcases dedicated operators who share that which makes Canada unique. 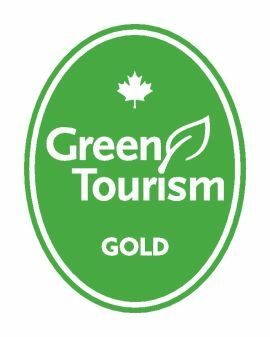 The first sea kayak touring company in Canada to achieve and maintain the Green Tourism Gold standard, and be shortlisted for the 2014 Goldstar Award through an independent third-party assessment. Committed every year to reviewing and improving our sustainable and responsible tourism practices, and encouraging others to do the same. Business member of 1% for the Planet, committing a minimum contribution of one percent of annual gross sales to supporting environmental conservation and stewardship work. Founding and ongoing active members of the Sea Kayak Guides Alliance of British Columbia, dedicated to upholding high safety and operating standards for professional sea kayak guides and operators in BC, and including through guide training, ongoing professional development and certification processes. Adhering to market-ready standards with the Indigenous Tourism Association of British Columbia, promoting and encouraging authentic Indigenous cultural experiences. Active members with the Wilderness Tourism Association of British Columbia, including on the Board of Directors, working to ensure the ongoing viability of our industry through advocacy for nature-based tourism, including protecting the land and marine resources that support tourism - and life - in BC. 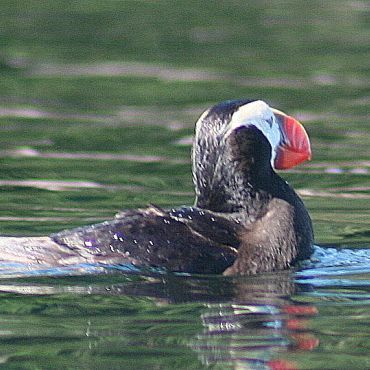 Volunteer Warden of Checleset Bay Ecological Reserve, British Columbia's largest marine protected area. Supporting the work of BC Parks and Friends of Ecological Reserves, including as volunteer warden of Clanninick Creek ER, and Tahsish River ER. Active stakeholders of Tourism Vancouver Island, promoting our region as an internationally recognized and preferred travel and getaway destination. Supporters & advisers to the BC Marine Trails network, dedicated to creating a marine network of campsites and access points along the coastline of British Columbia. Business partner supporting the Georgia Strait Alliance, protecting and restoring the marine environment, and promoting sustainability. 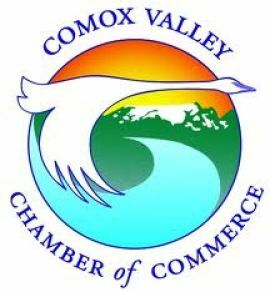 Members of the Comox Valley Chamber of Commerce, actively networking with and supporting other local businesses as partners and suppliers. Volunteer monitors for the Beached Bird Surveys, contributing to baseline information on the causes and rates of seabird mortality. 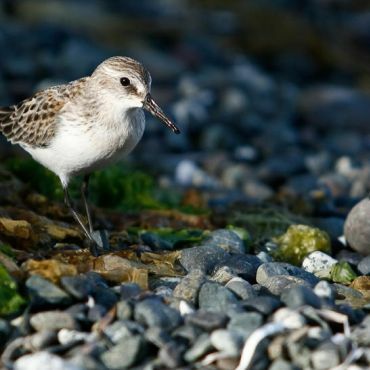 Volunteer Caretakers for the Checleset Bay Important Bird Area, which is part of the largest global network of important sites for biodiversity, identified using internationally agreed criteria applied by local experts. Advise and support the Nootka Sound Outdoor Program in School District #84, which provides outdoor activities and personal growth through experiential education for youth from Kyuquot and other communities on the west coast of Vancouver Island. 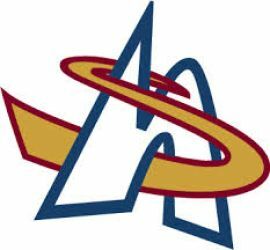 Have been sponsors of Strathcona Nordics Ski Club and their programs for year-round active living and athlete development. 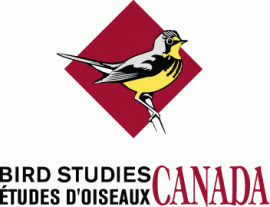 Have been early and ongoing sponsors of the Vancouver Island Mountain Sports Society and Centre.